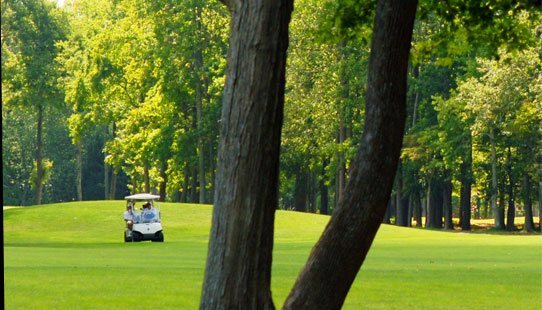 Rated 4.5 stars by Golf Digest and picked by GolfWeek in the top 5 in Maryland! 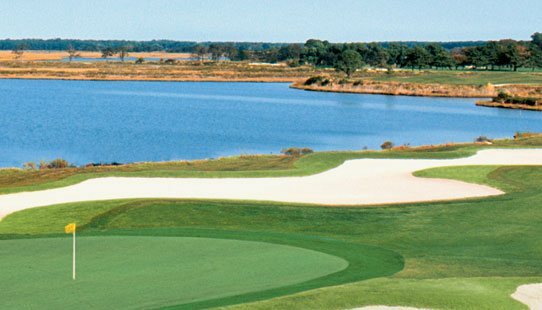 This spectacular seaside golf course plays along the Sinepuxent Bay and overlooks Assateague National Seashore. 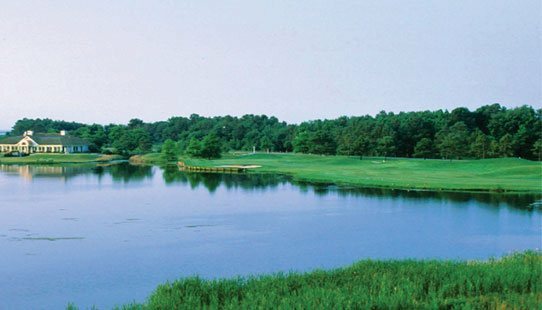 Seventeen of the eighteen holes have bay views with several holes located directly on the bay. An added benefit is the GPS system on the golf carts giving you distances to the green. 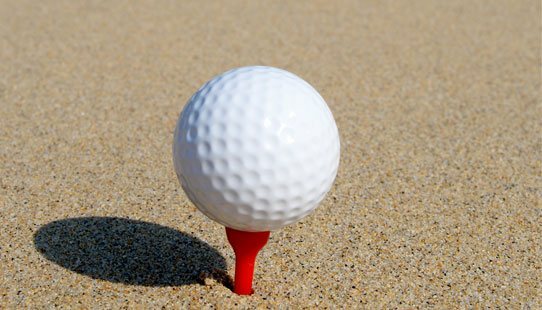 Arrive early and take advantage of the extensive practice facilities where you can prepare for a memorable golfing experience.